Batteries - Quality from Duracell and Bright Star! 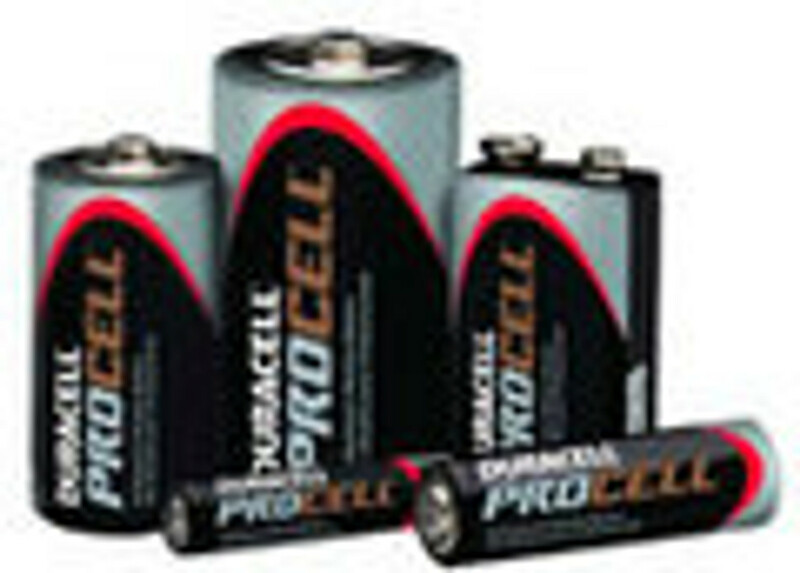 We have a huge selection of batteries! From lithium to alkaline and from batteries that power watches to batteries that power lanterns, we have the right batteries for you!